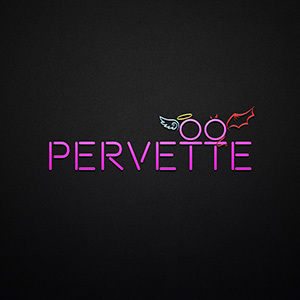 Today I have some goodies for my readers that not only is 1 Hundred one of my newest sponsors! Happy Dance time!!! I have this outfit that is from 1 Hundred with their Buy Now promotion. Which means that my readers need to visit the Marketplace (I will have a link) and when that isn't available the main store Landmark will have it! Have no fear, I got y'all! 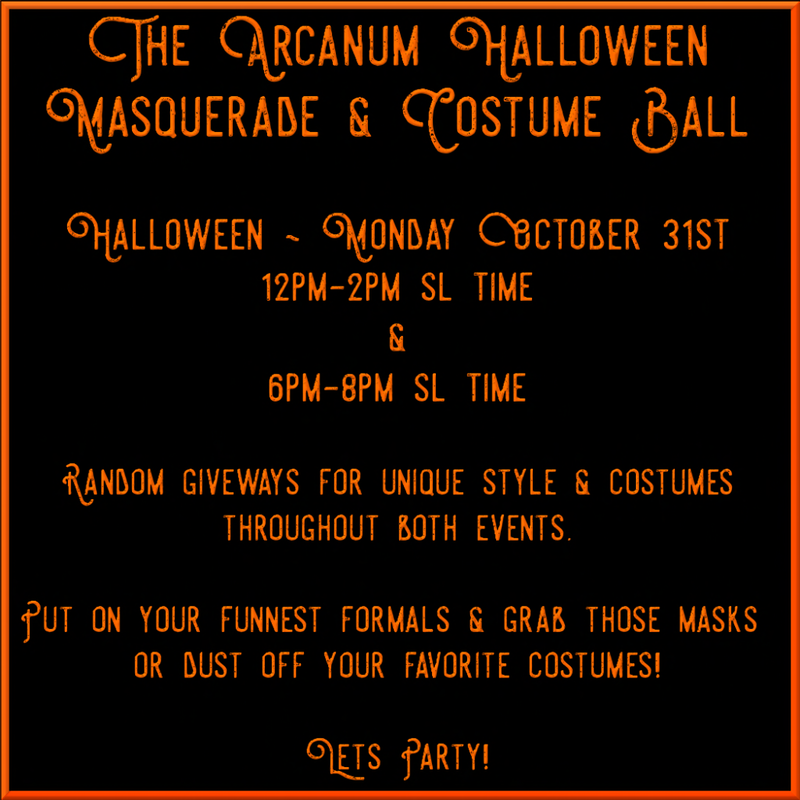 Last but not least I have the Arcanum with their Halloween event! 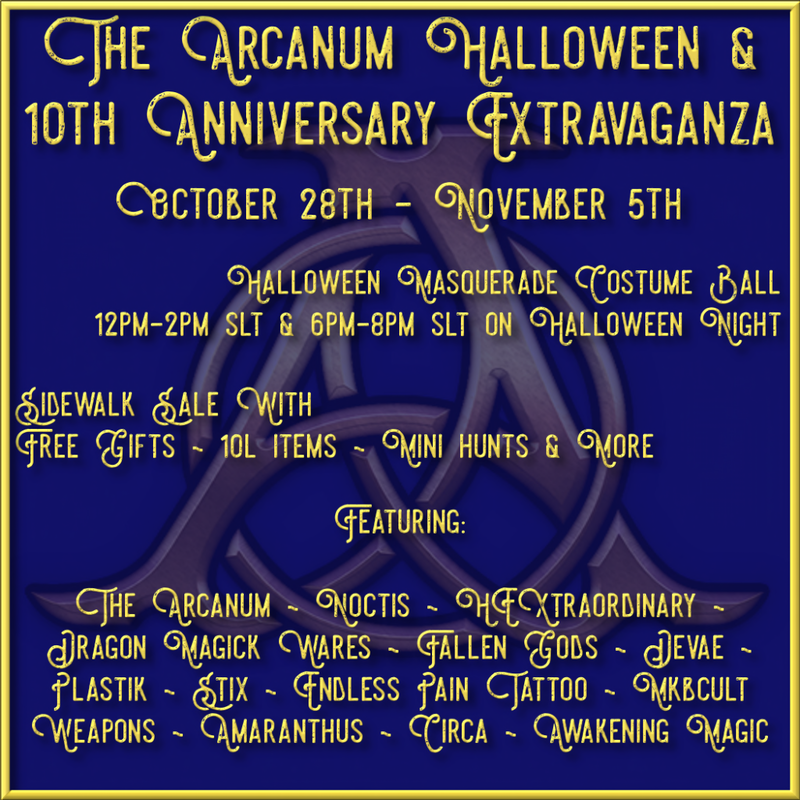 Now there is a lot to say about it but, to keep it short, the major things about this event (which lasts until early November) are the Masquerade, the cauldron hunt (43 different cauldrons to find that certain designers have made and set for free on the main land), and of course a sidewalk sale! Get yer butts down here while it is still going on! So far I only have 14 cauldrons left to find! See if y'all can beat me :P Happy Hunting/Shopping! Shoes: Olivia Heels Thigh High by Reign.